Kristen has experience treating all ages, but specializes in treating children and adolescents. She has extensive training and experience in treating PTSD in children and adolescents with Trauma-Focused Cognitive Behavioral Therapy (TF-CBT). She has trained other therapists in TF-CBT and informed community groups about trauma, PTSD and this type of treatment. She has experience working with anxiety disorders, mood disorders, abuse/neglect, ADHD, behavioral problems, anger issues, and adjustment disorders. She also has experience with custody cases and co-parenting, the LGBT population, families, and those experiencing grief and loss. Kristen’s treatment approaches include Cognitive-Behavioral Therapy, Cognitive Therapy, Client-Centered, Solution-Focused Therapy and Psychodynamic. Kristin is flexible with her clients throughout treatment and creates a non-judgmental space for the client. Her approach to therapy is that you will get out of therapy what effort you put into it, and it makes a great difference when you are ready to make changes in your life. 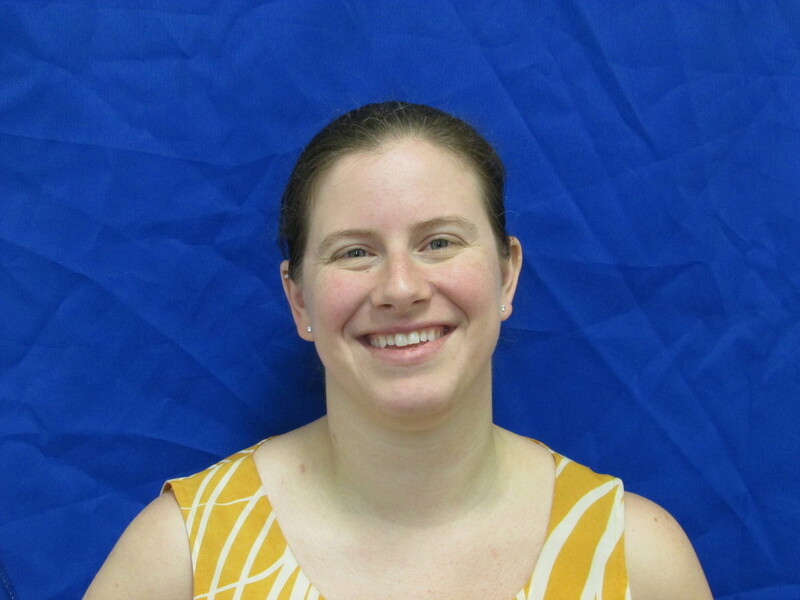 Kristen is also a clinical supervisor for clinicians at BWCC and oversees weekly group supervision.